The world is changing and so are we. Understanding these internal and external changes holds the key to a happy well-balanced personal and professional life. 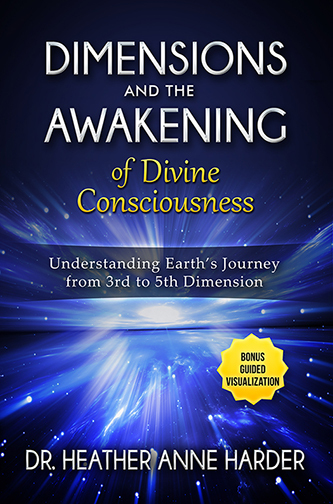 Dimensions & the Awakening of the Divine Consciousness: Understanding Earth’s Journey from 3rd to 5th Dimension shares humanity’s journey from their third dimensional beginnings to the 4th dimensional a mindset to the ultimate state of fifth dimensional consciousness. This is the journey from a world of duality to a state of oneness. From a world defined by your five senses to a world defined by love and unity. This journey sounds simple. It is not. It requires courage as you are asked to reprogram your body and mind so that your true self, your soul essence, takes the lead in your life. Don’t let life’s struggles keep you rooted in fear, lack, and limitation. With Dimensions & the Awakening of the Divine Consciousness you will be able to look beyond your own self and become another link in this great experiment we call humanity. Your feet may be on the ground at the moment, but Dr. Harder’s words will lift you up and guide you to an elevated sense of self – one in which we are all a singular consciousness, free of doubt and overflowing with the universe’s hope and love. Perfect Power in Consciousness tells of the preparation needed to achieve balance and inner harmony. It outlines the physical, spiritual and mental steps that must be taken to complete the process. It describes the alterations that may/can/will occur and how best to deal with these changes during this personal transformation. 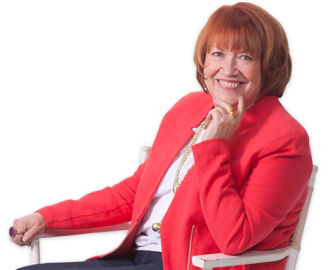 An educator, businesswoman and inspirational leader for over 20 years, Dr. Heather Anne Harder has entertained, delighted and stimulated audiences throughout the world via radio, television and workshops. She has authored hundreds of articles and numerous books on subjects from spirituality to politics. Through the many facets of her life, Dr. Harder has been able to help thousands of people understand more fully, not only death but also, LIFE! The World of Death, Dying & Letting Go Death touches us all. Yet few dare to talk about it. It is seen as a morbid and depressing topic that few will attempt. But death is real and it touches us all, some sooner than others. Learning to talk about it is healing, especially for those who are nearing death. Exploring gives you a language and an inspiriting, unique, light hearted approach to talking about and dealing with death and dying. Is someone you know dying and you don’t know how to help them or what to say? Would you like to help them through the process without being afraid? Do you wonder about death yourself and is it especially hard during the holidays to cope with these feelings and emotions? 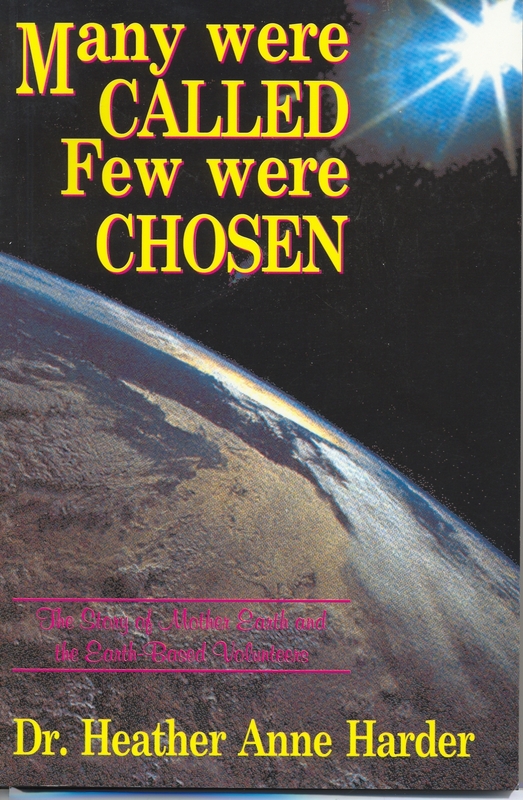 Dr. Heather Anne Harder answers these questions in a spiritually uplifting and honest way. Move into a sea of peace, acceptance and clarity that you can share with those that need it the most. Remove the fear and terror that surrounds death. Acquire a greater knowledge and understanding of the death process from those who have died. Discover a wonderful place filled with unlimited existence. Learn of the wondrous dimension, which is just beyond our physical senses. Find comfort in venturing beyond life! Are You Ready To Unlock The Secrets Of The Universe By Breaking Down The False Barrier Called Death? 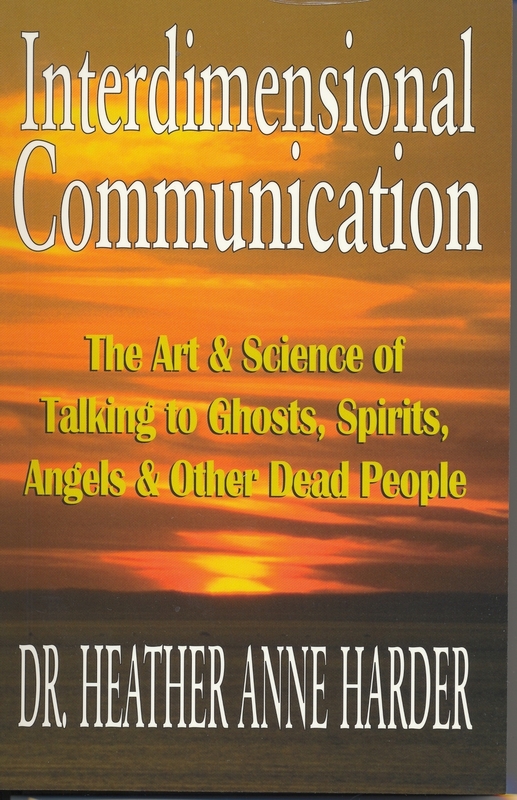 Interdimensional Communication: The Art & Science of Talking to Ghosts, Spirits, Angels, & Other Dead People Discover the skills and confidence you need to break down the barrier between those in physical existence and those in the spiritual planes. Learn who to “talk’ and who to avoid. Learn to converse in a variety of ways with beings that exist in other vibrational dimensions and who are able to view your life from different perspectives. Life is a continuum that transcends the physical body and the realm of physicality. As with any exploration into new uncharted territories, it is imperative to be safe. Thus, the techniques covered allow you to safely explore new vistas of awareness, as you communicate directly with those of a higher consciousness. Learn the rules of etiquette of the spiritual realm. You will gain valuable insights into the nature of life and the greater reality that lies beyond the physical world. You are more than you can imagine and you live in a world much bigger than you can conceive. Change your concept of life forever as you are gently guided into this wondrous world. 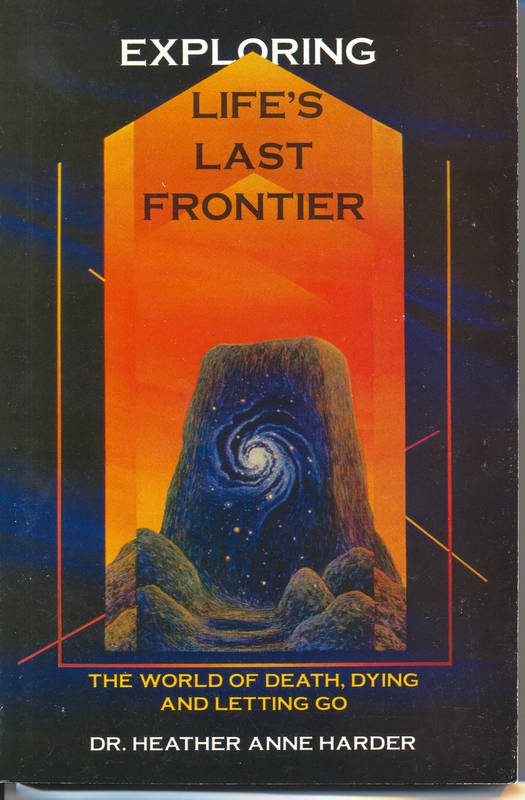 Learn to traverse the great divide between the world of the living and those that exist in other non-physical worlds. You will exceed your perceived limits of physicality and reconnect with your true spiritual nature and those that labor on your behalf. Remembrance…is both a journey and a destination. 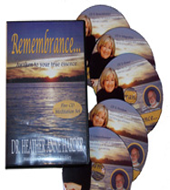 This five CD set is designed to take you to your true essence and the place of your ultimate power. You will free yourself of illusion and be empowered with truth. Reach beyond the ordinary and experience the extraordinary. CD 1 Comprehension Relax your mind with an introduction and overview of Remembrance and the process of remembering. CD 2: Freedom Learn to release and clear illusions that act as roadblocks, restrictions, limitations, and distracting influences. 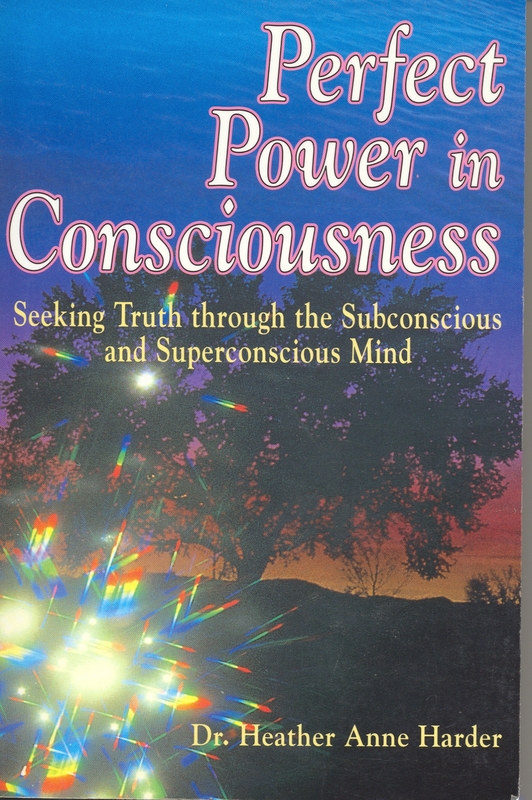 CD 3: Power Move into the Light and experience your true essence. CD 4: Integration Master the energetic skills needed to use the power of love. 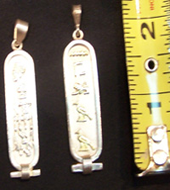 Would you like to have your own hand made cartouche from Egypt? 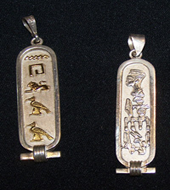 The cartouche is a beautiful and unique piece of jewelry made individually for each person by hand using the finest sterling silver or 18 kt. gold by Egyptian artists. 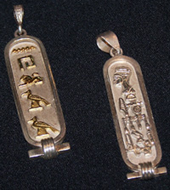 It features a solid background with your name written in it using hieroglyphic symbols. This unusual piece of jewelry will radiate the energy of Egypt and be a conversation piece for all who gaze upon it. I promise you will love it. Be sure to type in your name just as you want it to appear on your cartouche in the comment box…otherwise the first name of the person ordering it will be used. (Names over 7 letters please add $5 per letter.). Your order must be processed in conjunction to a Egypt trip to qualify for free shipping. Otherwise, a $35 shipping & handling fee will be added to your order which will be shipped directly from Cairo, Egypt.